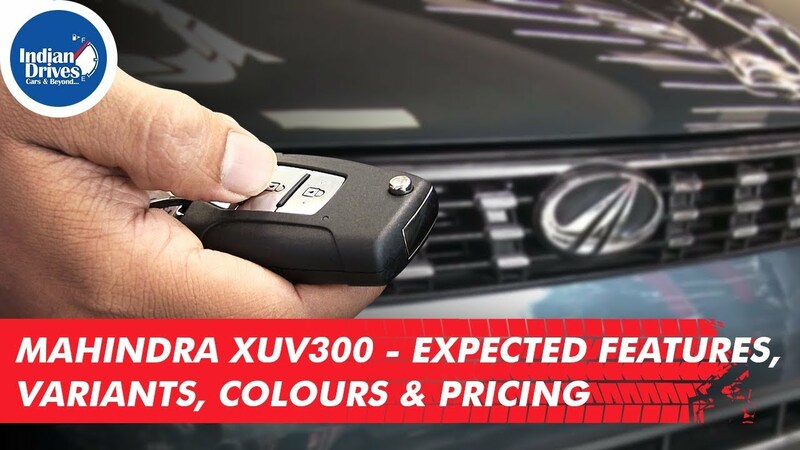 Mahindra XUV300 will be launched on 14th Feb 2019. But before that, we bring you all details about the same in this exclusive video. There will be four variants available with loaded features W4, W6, W8 and W8(O) and will be available in Six Colours. The price range is expected from Rs. 8 lacs – Rs. 12 lacs and will be direct competition to Maruti Suzuki Brezza and Tata Nexon.